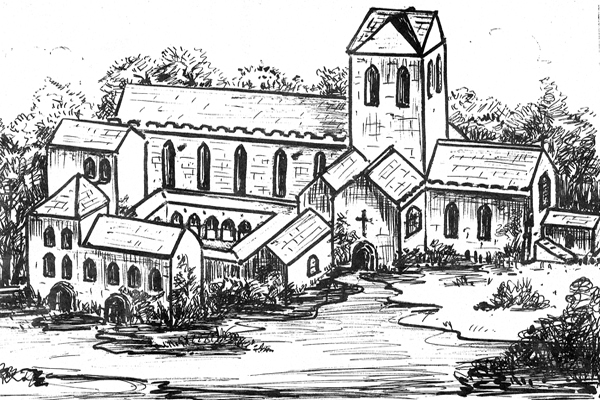 As early as 1189 Robert Fitzhenry De Lathom founded Burscough Priory on his land. 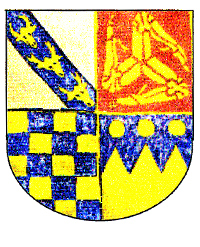 Two generations later Robert de Lathom's grandson, another Robert, was knighted by Henry III and twice became Sheriff of Lancashire. In the Fourteenth century the lordship of Lathom passed through marriage in 1385 to the Stanleys when the sole heiress of the De Lathom family; Isabel De Lathom married Sir John Stanley of Cheshire. It was the Stanleys who were later to become the Earls of Derby, who transformed Lathom. 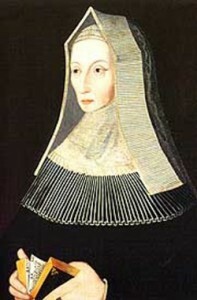 In 1483 during the time of the Wars of the Roses, Sir Thomas Stanley, who had been widowed, married Lady Margaret Beaufort, Countess of Richmond and mother of Henry Tudor. On 23rd August 1485 at the battle of Bosworth Field, Sir Thomas Stanley and his brother Sir William Stanley, backed young Henry Tudor against Richard III. 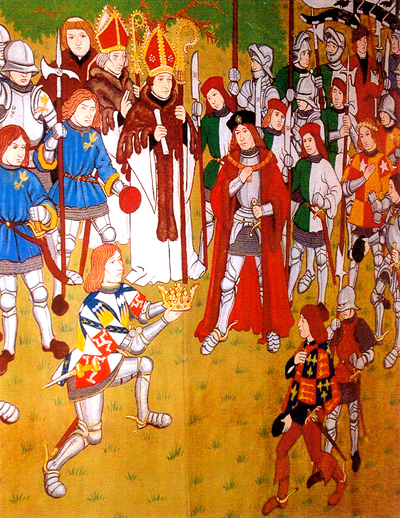 Tudor was victorious and it is recorded that Sir Thomas Stanley took the crown from the dead King and placed it on the head of his step son Henry Tudor, proclaiming him King. Following Henry VII's ascent to the throne Stanley was created Earl of Derby and was showered with gifts and lands. Following the battle of Bosworth, Stanley set about building a new house at Lathom, which was in effect a castle. Once completed it was visited in 1485 by Henry VII and his wife Queen Elizabeth in 1495. Lathom became known as The Northern Court of England and was a Northern power house for administration and justice. It was arguably the largest private residence in all of Tudor England. It was said that no other household bore comparison except the royal court itself.